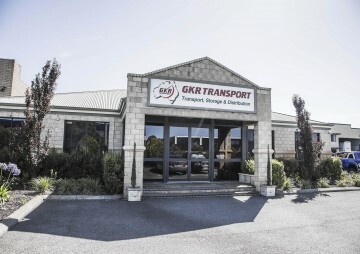 GKR Transport is a privately owned and operated company, specialising in the supply of transport, storage and logistics services to a wide range of industries. Having opened our doors in 1985, we are vastly experienced in providing practical and affordable solutions to our clients, who include companies in the automotive, industrial, heavy haulage, oil & gas, mining, and manufacturing sectors. Whatever your requirements we have the experience and knowledge to provide workable solutions. In addition, we offer on-forwarding services to outer-metro and regional locations. With more than 180 members of staff, we support our employees with ongoing training to ensure that your service expectations are clearly recognised and properly fulfilled. We work in a highly competitive industry and pride ourselves on our high-quality staff and the consistently excellent service we provide, putting us amongst the industry leaders in the transport, storage and logistics sector.